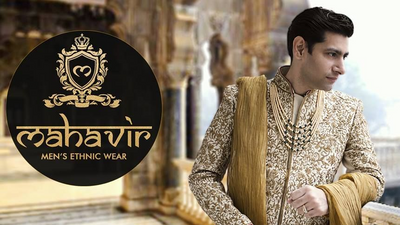 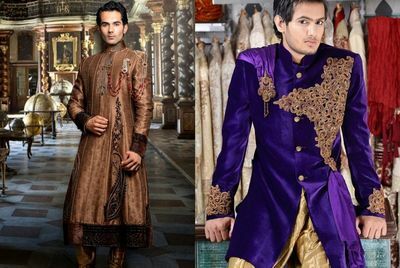 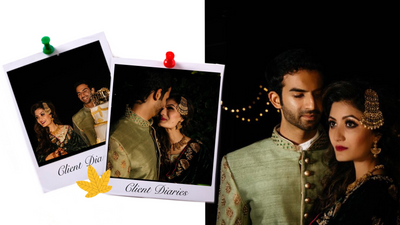 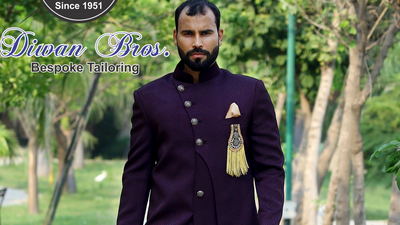 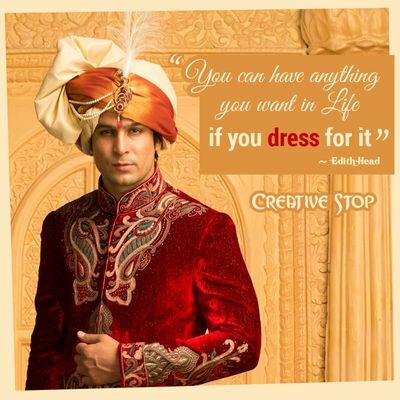 Search Groom wear stores in Delhi NCR to buy wedding suits, sherwanis, & indo western wedding outfits for men. 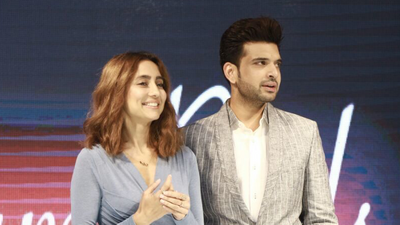 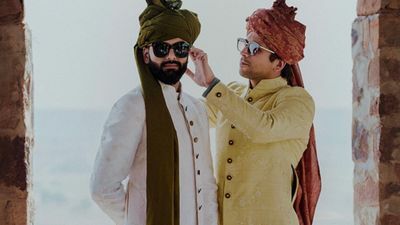 Groom wear in Delhi NCR has come a long way. 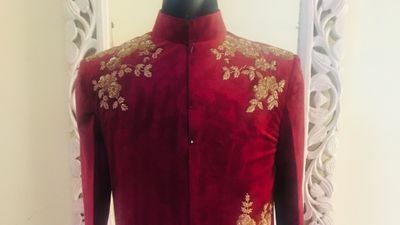 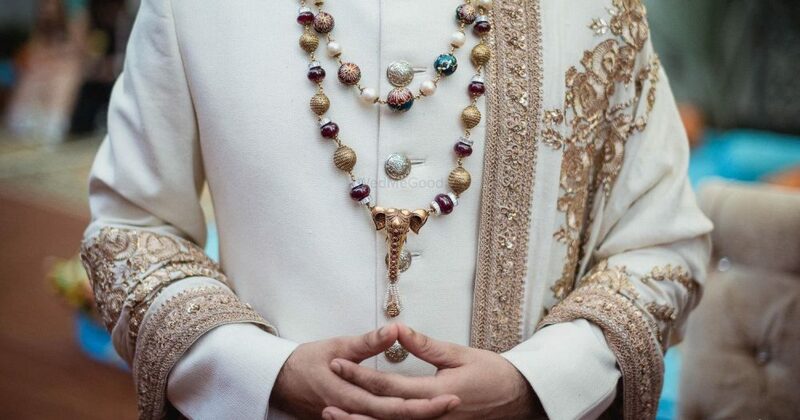 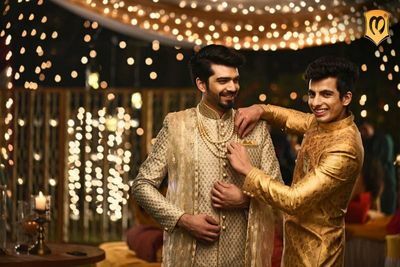 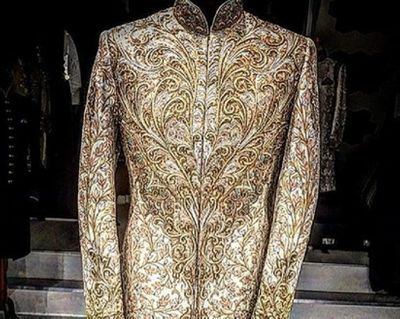 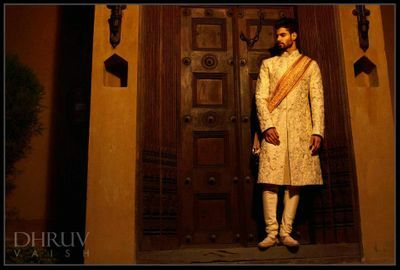 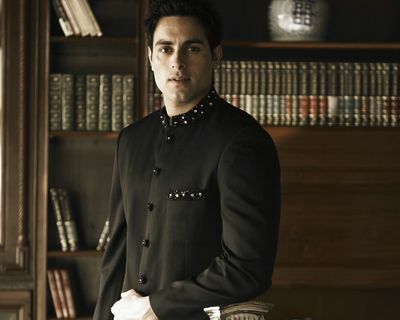 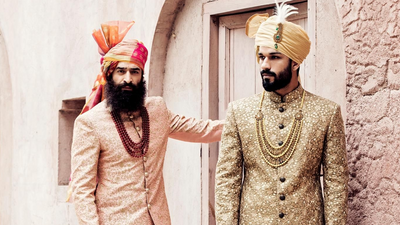 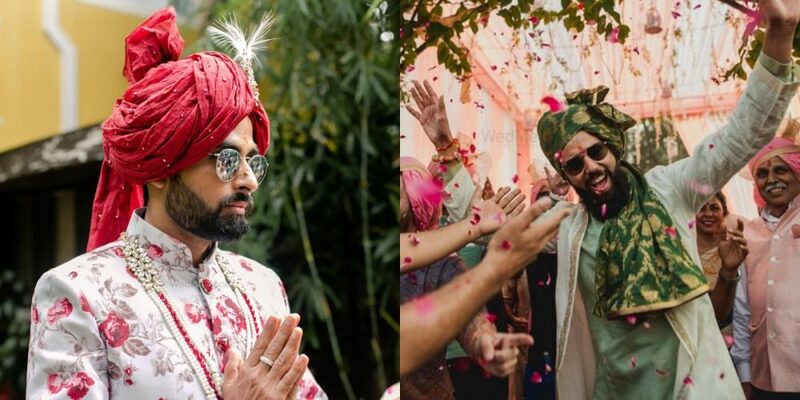 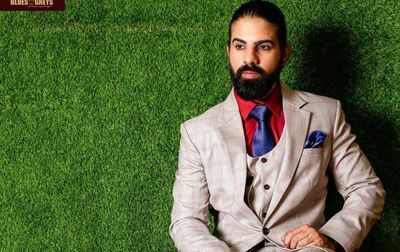 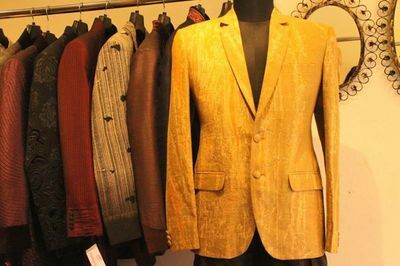 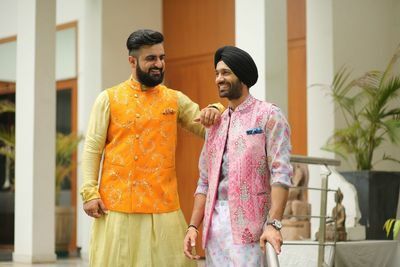 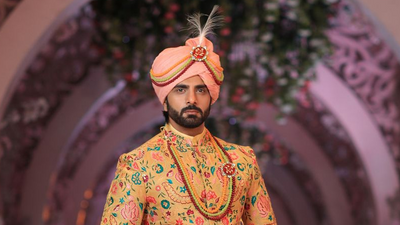 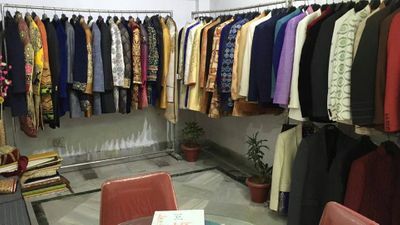 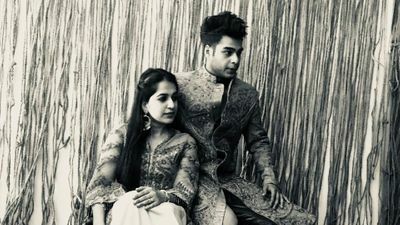 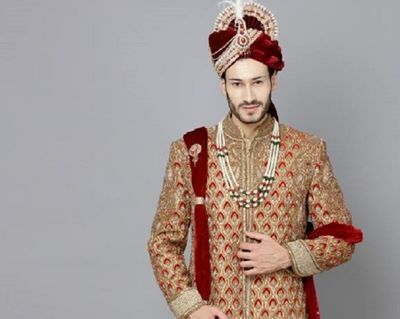 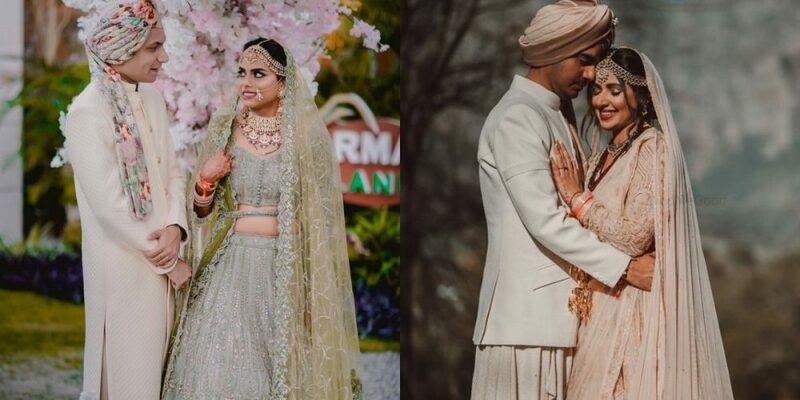 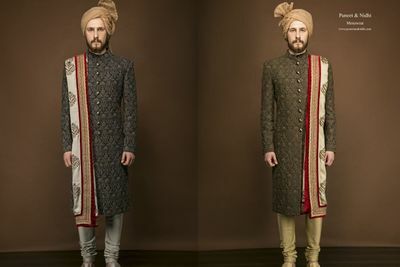 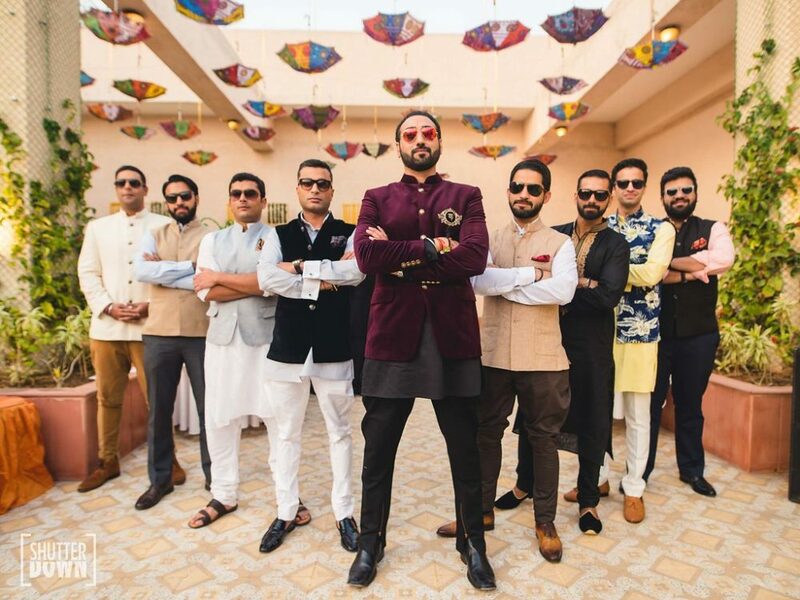 From traditional Sherwanis to jodhpuri suits and other wedding suit designers - there are so many options in Delhi NCR for the new age groom to choose from. 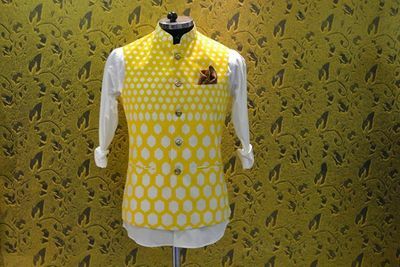 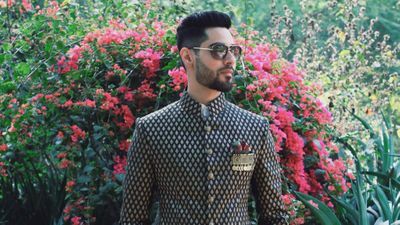 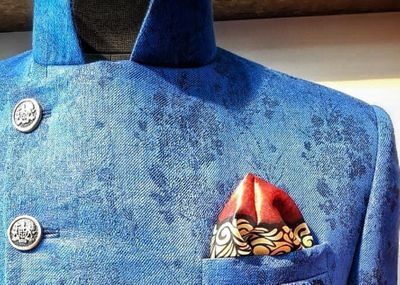 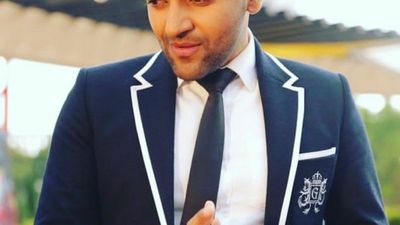 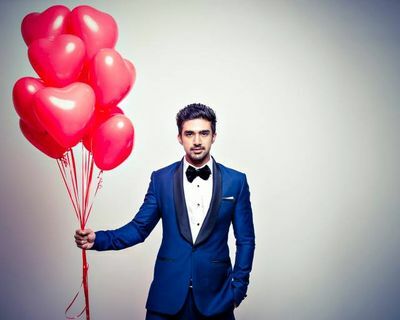 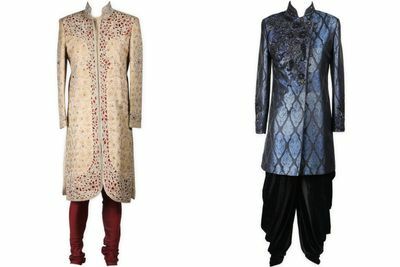 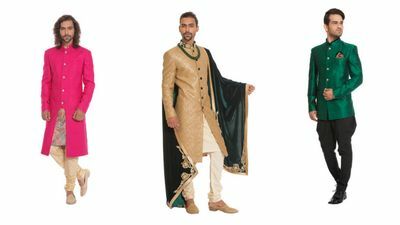 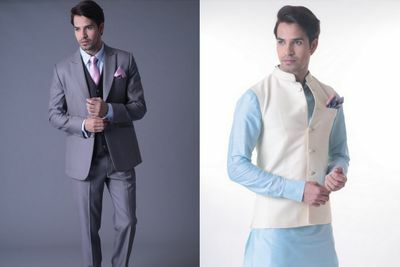 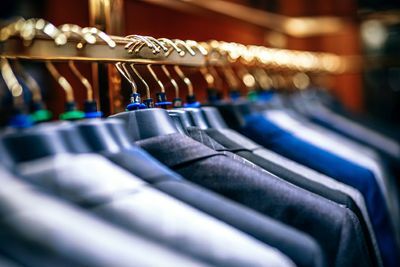 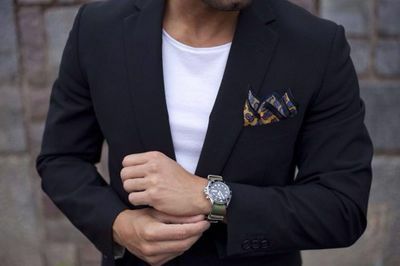 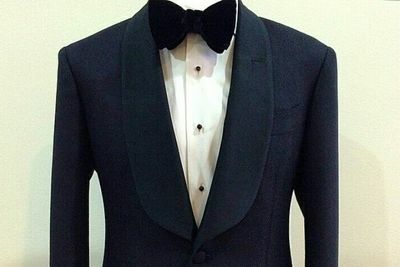 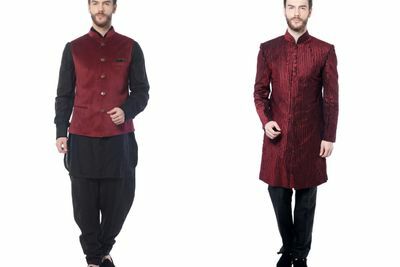 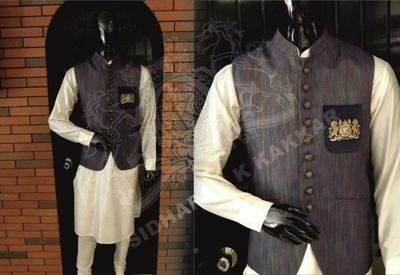 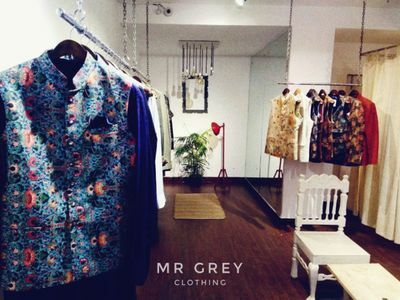 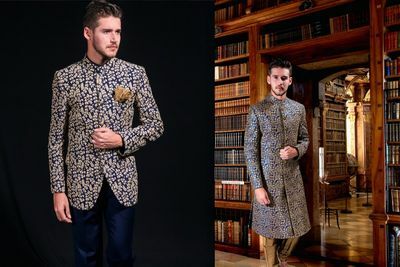 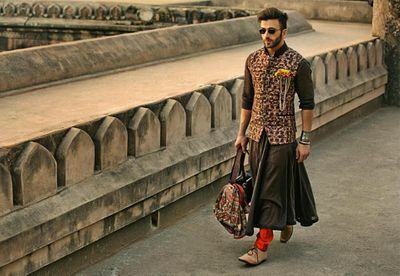 You can find a list of Groom wear designers in Delhi NCR here, see their collection, check their reviews, shortlist the best wedding suit designers in Delhi NCR and get their store location.